Hiring you’re wedding photographer and is one of the biggest and most important decisions you have to make. At the end of the day, they are in charge of capturing all your favourite moments, all aspects of wedding tradition, as well as the overwhelming happiness and emotion that are always present at such an event. For that, you need a capable team of professionals who are experienced in shooting weddings and are sensitive to the high level of emotion that this day encapsulates. Look no further than MakMedia for all of your wedding photography needs. Our team is professional, talented and experienced and is able to offer you the wedding memories you deserve. We provide the highest quality in all our services and aim to please each and every client and ensure that they have the wedding photography they have always dreamed of. We are a London-based team with years of relevant experience in weddings and we offer our services to happy couples all over the UK. We are here to make sure you remember your special day as beautiful as it really was and cherish the memories for years to come in your new life as a married couple. Your happiness is our goal and our pleasure and we do everything in our power to make sure every bride and groom is blown away with their photos. Don’t take any chances when it comes to something as essential as your wedding photos. Choose MakMedia and we can guarantee you will receive the quality that you deserve. You can browse our previous work on the website, in our photo gallery. 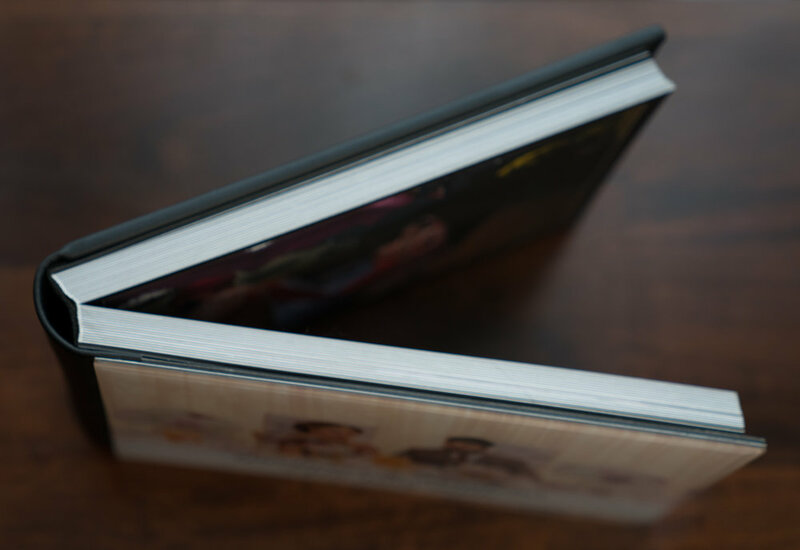 Be sure to also view our high-quality wedding albums. Should you decide to opt for our services, all you need to do is get in touch with us via our Contact Page and you will receive a quote within 3 working days. Make a choice for quality and pick MakMedia for your perfect wedding day photography. Our talented team is here to offer you the most beautiful, classic photographs of your best day, exactly how you have always imagined them. MakMedia guarantees that you will benefit from a professional team and high-quality photography that will put you and your loved one in the very best light. All you have to do is contact us and let us know what your specifications are and we will do our best to meet your expectations and highest standards of quality. 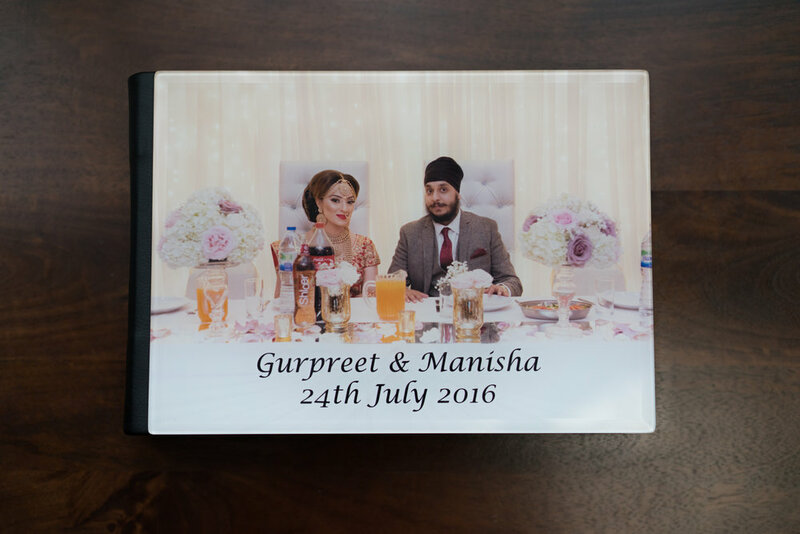 Our base package that we offer to all customers includes a one-day photography service, as well as a small leather album where you can hold and treasure your precious memories for years to come. This base package is available at the price of £2500. For the couple who is after basic simplicity, this is the perfect choice and the quality is still guaranteed. If, however, you have certain needs, requests or expectations, our team is happy to listen and fulfill whatever wish you may have, whether it is extending the period of service to several days, providing multiple albums or even having additional photographers, in order to capture all of your favorite moments. At MakMedia, we strongly believe that every wedding is different and very special, so we are open to the base package being tailored to your personal preferences and specifications.